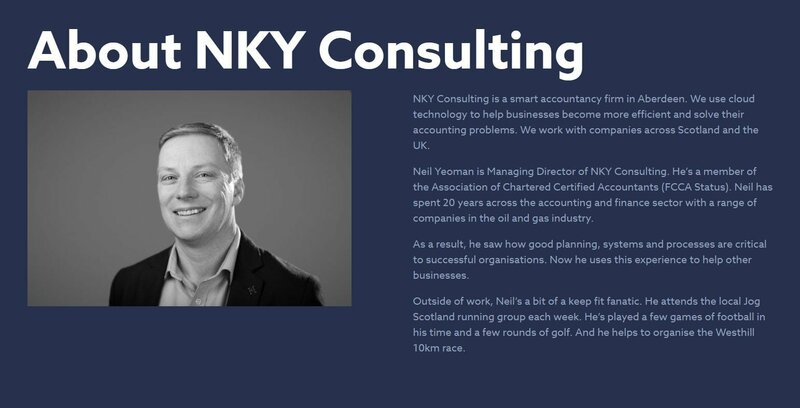 NKY Consulting offer a smart, modern approach to accounting. 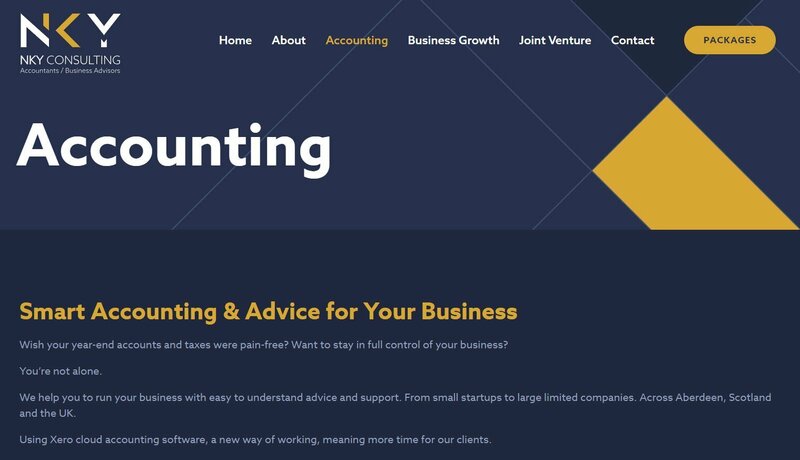 With its use of accounting expertise and cloud software to solve clients’ problems. 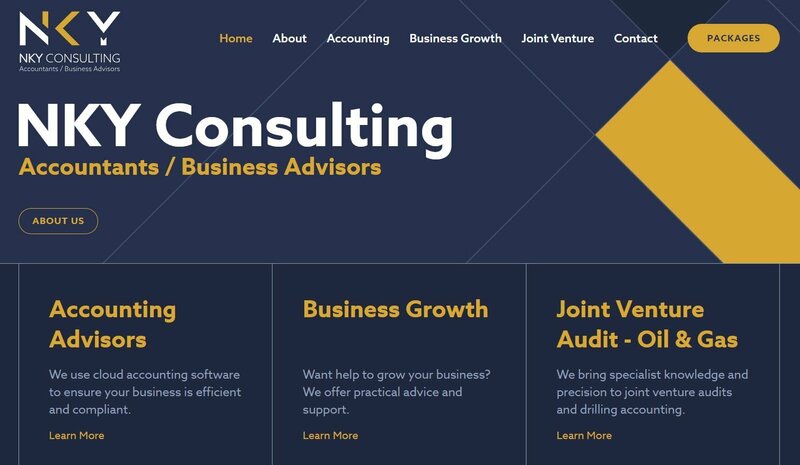 And this shows through the professional language and friendly style of the copy. He quickly understood my deadlines and requirements. And he was very professional and eager to keep the job on track and on time. This allowed me to focus on other areas requiring my attention. Also, he gave me some very useful advice on tools for my accountancy business.